Johann-Christoph Maas, best known as Mason, was the initial drummer in H-Blockx. 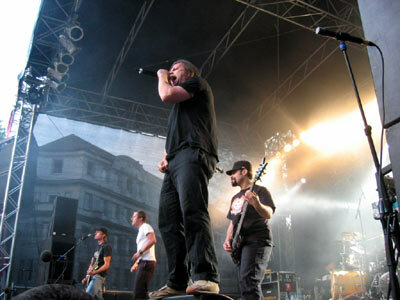 The German crossover act that started out as a punk-tinged alternative metal band. In 1997 Mason was fired from the group and replaced by Marco Minneman. In 1998, the group released its third album, Fly Eyes, which became their official U.S. debut the following year.